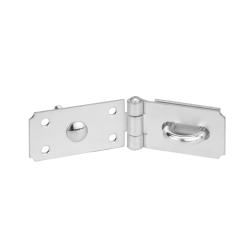 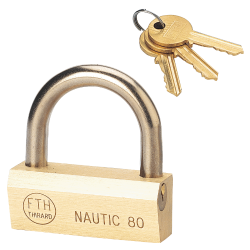 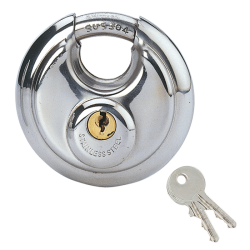 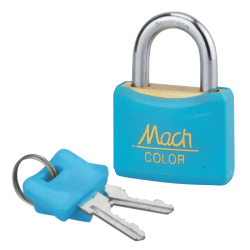 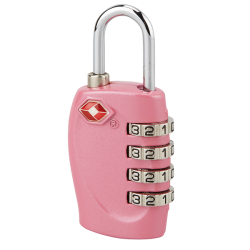 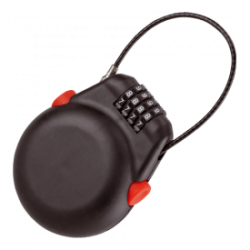 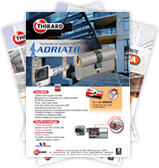 The various models of the Thirard range offer a body of padlocks in brass or stainless steel, giving resistance to the outdoor elements, however, there are some models designed for indoor use. 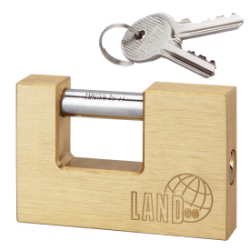 The different finishes of manufacturing allow an implementation that takes into account the peripheral constraints. 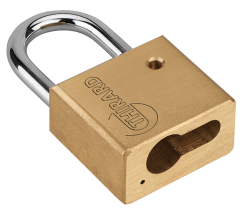 Hardened steel protects against sawing and drilling, brass or stainless steel are recommended for protection against corrosion by oxidation. 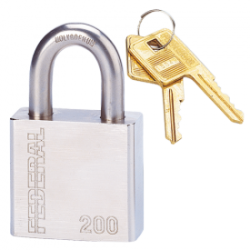 Hardened molybdenum steel has high resistance against cutting and sawing. 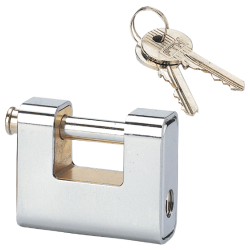 Stainless steel as it is specially designed to withstand rust..